I think too many agencies sell themselves short of their true potential. In large part, because this is truly a great business model. If you give a solid effort, do a decent job in sales, and give your clients average service, you can still make a nice living. In fact, a much nicer living than most of the general population. This is what we describe as the semi-successful trap. It’s where good truly becomes the enemy of great. However, I think deep down inside, we all aspire to reach our maximum potential and become the best version we can possibly become. So then, why do so many agencies settle for good enough? While I can’t speak for all agencies, I think three areas come to mind. Clarity—Many agencies don’t have a clear mission/vision on where they want to go and how they will get there. Confidence—Making changes is hard and often I see agencies that lack the confidence to lead the necessary changes to move from good to great. Every independent insurance agency is unique and has different goals, challenges, and opportunities, but there are certain standards that we believe that all best version insurance agencies should strive for. When agencies are looking to increase growth and production for their agency, the obvious answer is the one that is most commonly overlooked……..producers spending time producing. In fact, when we talk with most agencies, we find that most producers only spend about 20-40% of their working hours in one of the four key money-making activities (sales, pipeline building, building relationships, and proactive renewal work). The reality is that too many producers are either stuck in the service trap or simply hiding behind activities. The remedy is to understand the importance of developing high performance teams (sales/service), free up producers to do what they are paid to do, and hold them accountable to agreed upon goals. This is not a misprint. Effective retention percentage is based on those clients you want to keep and can keep. Let’s face it, there are some clients you no longer want to keep and some clients that you simply can’t keep (move, relocate, change ownership, death). However, of those clients you want to and can keep, the best version agencies have a 99% effective retention. That’s because these agencies build 5 powerful exit barriers that make them clients for life. 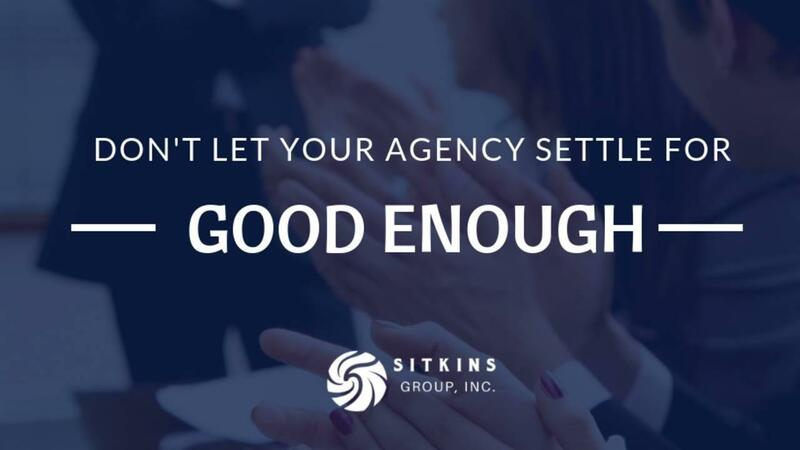 At the Sitkins Network, we help agencies install these 5 exit barriers so your agency attains this best version possible. As our Sitkins Network members know, we don’t use the words suspects or prospects. Most agencies “hope” that random suspects become prospects, who may eventually become clients. 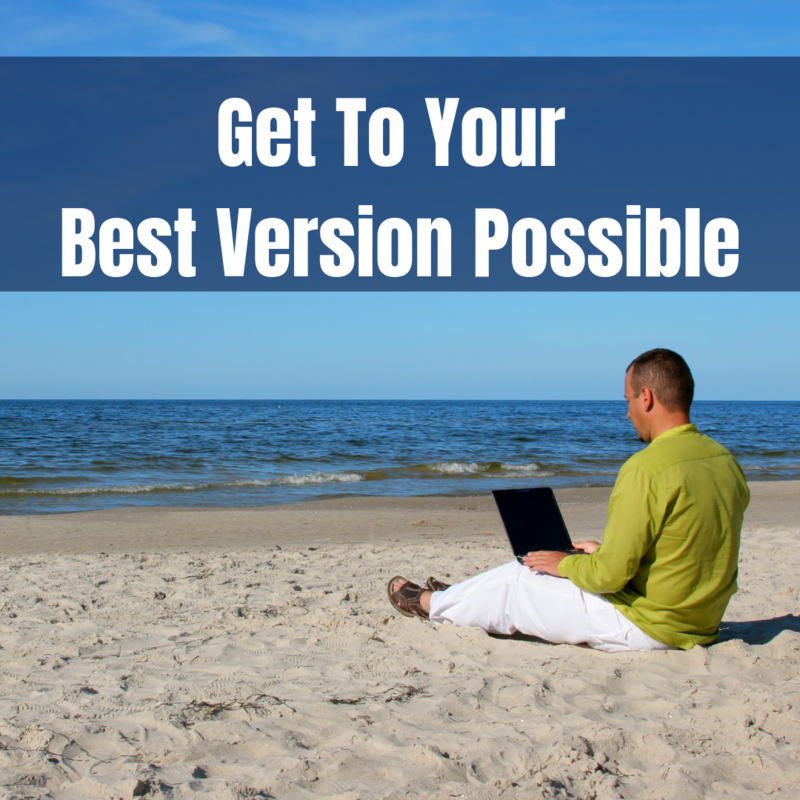 A best version agency knows exactly what future clients they want and creates a plan for reaching them. We fully believe that if you market to all, you market to none. To accomplish this, you need a targeted account strategy plan on how to intentionally add value and build relationships with your future clients. Every person in your agency should be aware of the “Dream list” of clients. Best version agencies have pipelines that are overflowing with more opportunities than time, they have higher closing ratios, and higher revenue per relationships because they are intentional. What makes your agency different and more valuable than your competitors? Most agencies attempt to differentiate by stating the same things are their competition is saying. We call these the generic 5. The generic 5 isn’t necessarily untrue for most agencies, but it does not differentiate your agency in the marketplace. Instead of becoming the point of comparison, you simply are a “Me too” agency. Best version agencies open new files by positioning themselves differently in the marketplace and by asking questions that most agencies don’t ask. This takes thinking, planning, and execution. Most agencies don’t, but the best version agencies excel in this area and change the conversation from price and transaction to risk advice and relationships. Good agencies think they know their numbers, elite agencies know their current numbers and the numbers required to be their best version possible. You can’t manage numbers, but you can manage the behaviors and strategies needed to attain your desired goals. One of the indicators we use with our Sitkins Network members is a GrowFit score. This number is the combination of two key common metrics; Organic growth and operating profit. The best version agencies have a GrowFit score of 40. Some agencies are profitable but stagnant. Some agencies are growing but unprofitable. The best version agencies measure both. Can you do the basic things that most independent insurance agencies do and be semi-successful? Absolutely. Someone once told me the definition of hell; on your last day on earth, the person you could have become will meet the person you became. 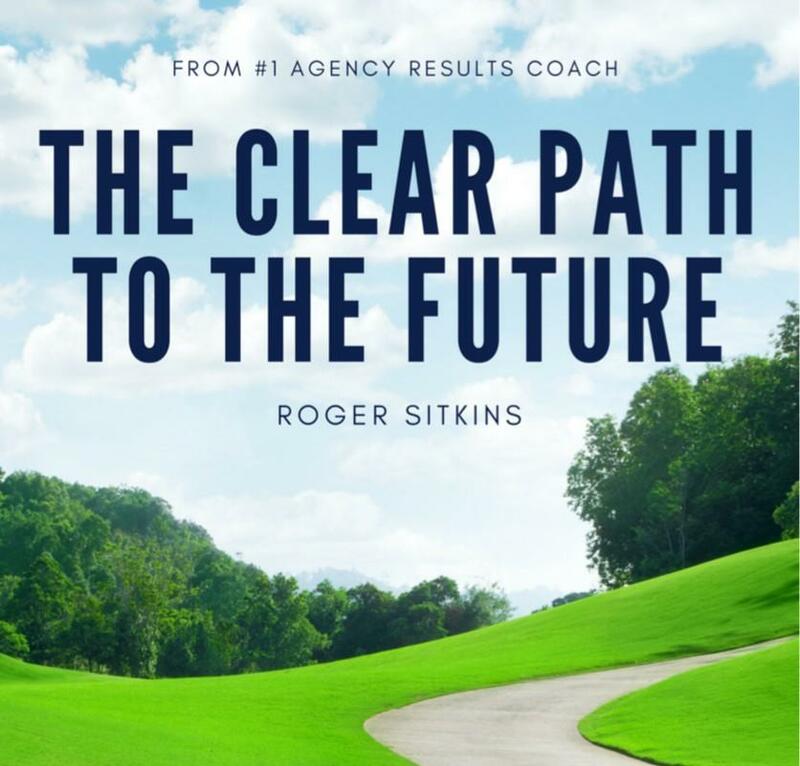 If you desire to maximize you and your agency’s full potential and live a life of no regrets, and take charge of your future….today, we would love to help you gain greater clarity, more confidence, and equip you with the capability to make it happen. We invite you to find out if we can help you and your agency become the best version possible. 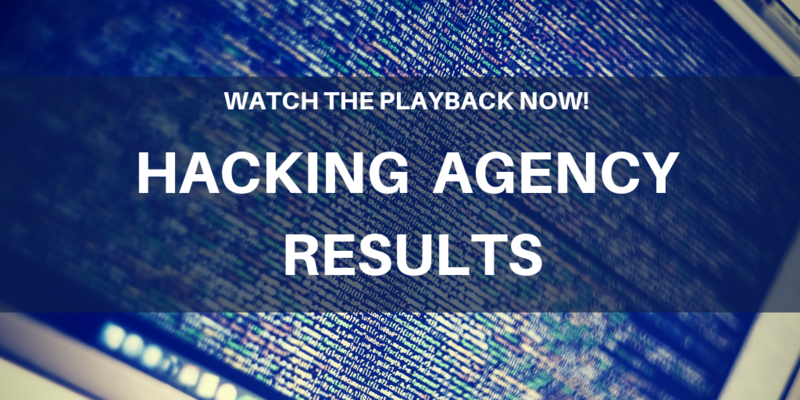 Book a Discovery Call, or watch the playback from our recent online workshop the over 200 agency leaders attended, Hacking Agency Results. Brent Kelly is an executive coach, speaker, and trainer for The Sitkins Group where he helps independent insurance agencies become a category of one in their marketplace. 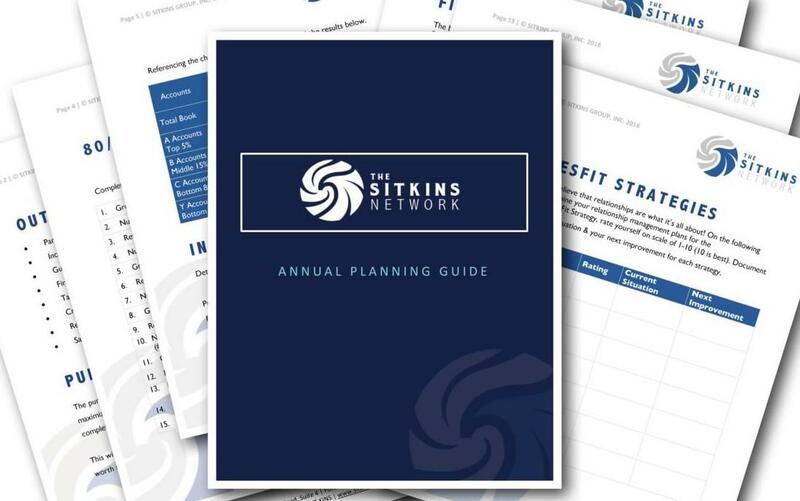 Learn more about the Sitkins Network here. Follow us on Facebook, LinkedIn and Twitter, or you can also sign up for our Podcasts and Blogs so you don't miss any updates on how to sell more, retain more, and earn more.